When Will I Be Able to Sing A Cappella? That all depends on how much effort you put into your voice along with what direction you’re going. If you’re looking to sing a cappella, then I’d suggest joining a choir or two a week. 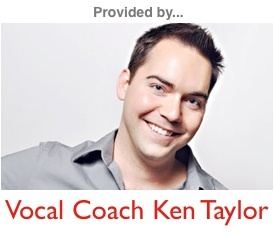 Whether you’re looking to be a choir or solo singer, this will help you better develop your ear. Also, private voice lessons with a competent teacher could also help speed up this process, but they’re certainly not required. We’re all different, so I can’t give you a time frame on what you can expect in the way of results, but one thing is for sure… the more you work at it (especially when you’re working in the right direction), the better you’ll get. Keep plugged into all of my free content and practice regularly, and I’m sure you’ll find yourself growing at an impressive rate.